If you’re afraid of the dentist, you’re not alone. But did you know there’s a way of conquering the fears that may have kept you from visiting your dentist for necessary treatment? Using the techniques of sedation dentistry, your dentist can ease your apprehension, and even make the entire experience pain-free. What exactly is IV Sedation Dentistry? At Dr Joy Dental Clinic, we have two IV Sedation Dentists available for performing IV Sedation Dentistry right at our convenient location at Jumeirah & Umm Sequim branch. IV Sedation is a very safe and effective method of sedation that is also referred to as deep conscious sedation or relaxation dentistry. It is a form of moderate sedation where the patient receives the sedative drug directly through a vein, so it goes to work very quickly. It allows the dentist to continually adjust the level of sedation, allowing unprecedented control over the relaxation levels, combined with a profound amnesia. Depending on the amount of sedative you receive, you will feel extremely relaxed, drowsy, or you may fall asleep completely. This type of sedation requires a responsible adult to drive the patient to and from their appointment, and spend some time with them afterwards until the sedative wears off completely. 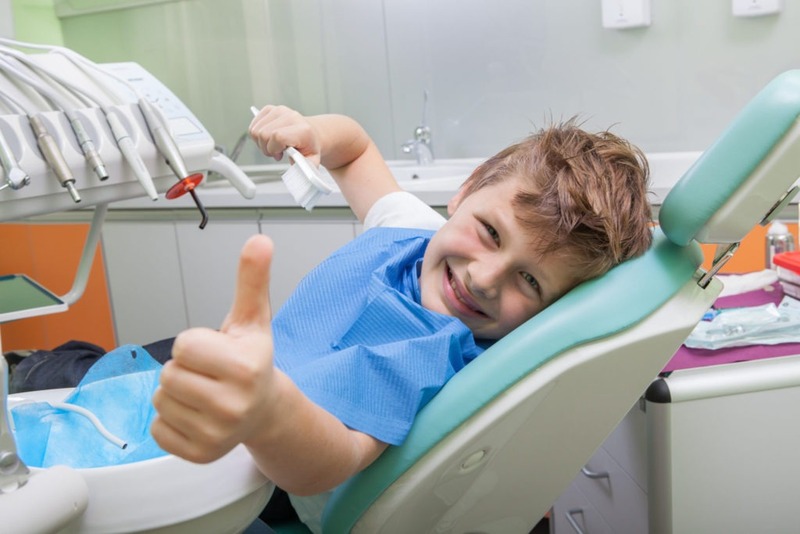 In addition to the IV Sedation, the doctors at Dr Joy Dental Clinic will typically also use a local anesthetic, or numbing medication at the site to eliminate or alleviate pain of the procedure may cause any discomfort. Because the patient is in an extreme state of relaxation, it is possible for the dentist to achieve year worth of dental work in a single visit. Sedation dentistry has worked very safely and perfectly for many patients who used to be apprehensive about going to the dentist. It is a safe, effective and comfortable way to overcome the most intense dental anxiety almost instantaneously and allow you to get the excellent dental care you deserve and need. At Dr Joy Dental Clinic you will never be judged, and we are happy to offer a consultation so we can discuss the options available and help you or your loved one be on the road to restore dental health. At Dr Joy Dental Clinic we are able to perform IV (intravenous sedation) Sedation Dentistry right in the comfort of our Pediatric and orthodontic Center located on Al Wasl Road.